So…we have talked about Microsoft Teams and Office 365 Groups so far. But wait: there are even more ways to collaborate and organize a team! In fact, this rather new feature lets you take the chaos out of teamwork and get more done! 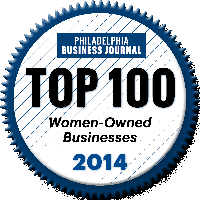 The magic word is PLANNER! Planner makes it easy for your team to create new plans, organize and assign tasks, share files, chat about what you’re working on, and get updates on progress. Team members can see each other’s tasks and progress, which introduces transparency and visibility, and by sending out email notifications, Planner will keep you up to speed. 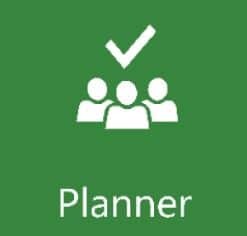 Planner also works across all your devices, and therefore allows you to take your tasks on the road and complete them on-the-go. This tool is very easy to use, and allows you to organize your work visually – which in turn makes it easy to see progress at one glance. 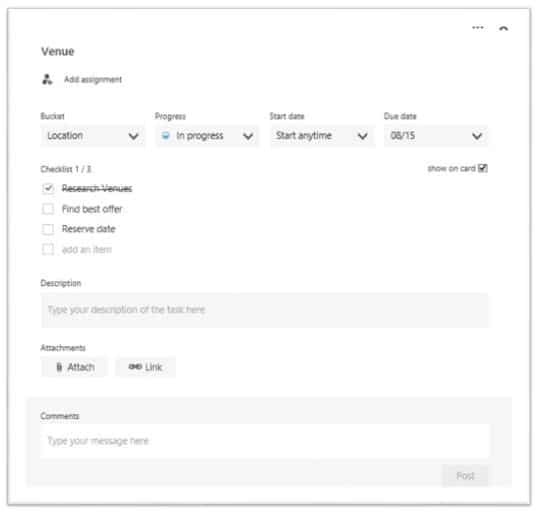 You can invite your coworkers to the Plans you created, assign tasks to them (of which they will get notified via email), upload files for better collaboration, and keep all your project-related communication in one spot. 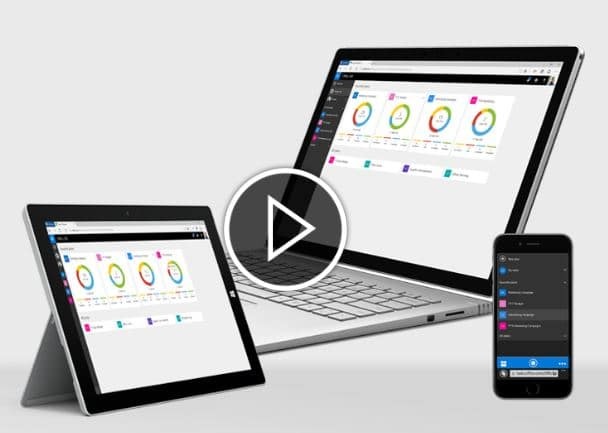 If you would like to learn more, watch the short video below on how Planner can help you get organized!